In this day and age, there is simply no escaping being exposed to virus attacks. Virus carriers are everywhere. It may be an elderly man you passed by the mall or a little girl coming home from school. It may be someone from your place of work or even someone from home. The best thing to do is to be well-prepared when these viruses attack. 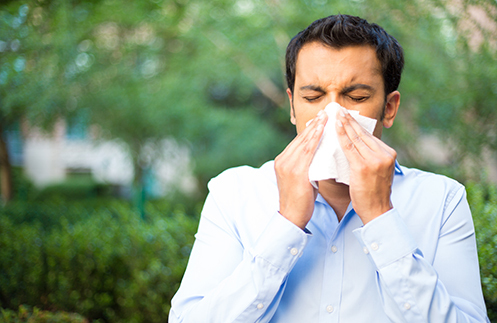 The common cold is caused by these viruses which you may get just about anywhere you go. The symptoms are usually mild and may last from a week to 10 days. When you get the common cold, make sure you wash your hands often in order to prevent any transmission of the virus. It's also wise to avoid touching your face, especially the nose, mouth, and eyes. When the common cold remains untreated and extends for more than a week, it may lead to an inflammation of the bronchial tubes that may result to bronchitis. 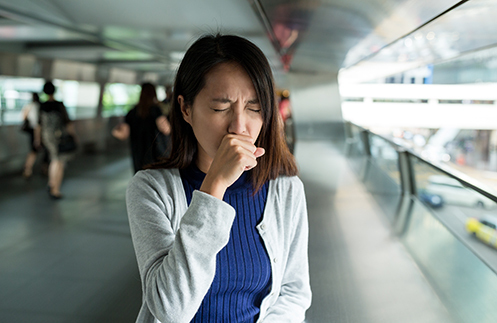 Try to avoid things that may irritate the lungs such as secondhand smoke, dust, fumes, vapor, and air pollution in order to prevent acute or chronic bronchitis. 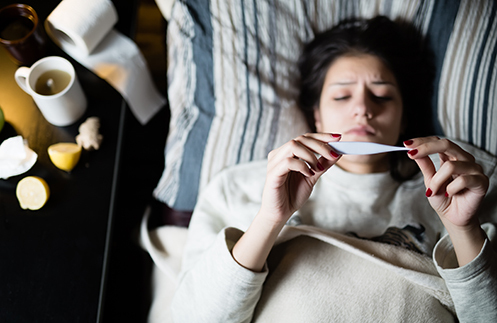 Though this is a seasonal illness, the influenza virus mutates from year to year because there are hundreds of strains of influenza that can cause symptoms of flu. According to the National Institute of Allergy and Infectious Diseases under the US Department of Health, “people with flu can spread it to others up to about six feet away. Flu viruses spread mainly through tiny droplets made when people with flu cough, sneeze, or talk. These droplets can land in the mouths or noses of people who are nearby or be inhaled into the lungs. People can also be exposed to flu by touching a surface or object that has flu virus on it and then touching their mouth, eyes, or nose. Studies have shown that human flu viruses generally can survive on surfaces between two and eight hours”. To protect yourself from getting the flu, it's advisable to get a flu shot every year. Keep your hands clean as well to regularly get rid of germs. These two viruses may cause the very unpleasant gastroenteritis or what we commonly know as stomach flu. When you catch this illness, you may experience vomiting and diarrhea. This is highly contagious and can be spread through contaminated hands, objects, food or water. When infected by these viruses, drink plenty of liquids to avoid dehydration. Protect yourself against these viruses by keeping your immune system at optimum condition. 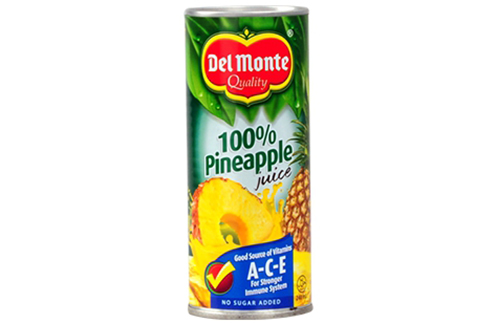 Strengthen your immunity with the help of Del Monte Pineapple Juice with Vitamins A, C, and E. Each 240mL can is fortified with immuno-builders that work together to help your body fight against sickness.